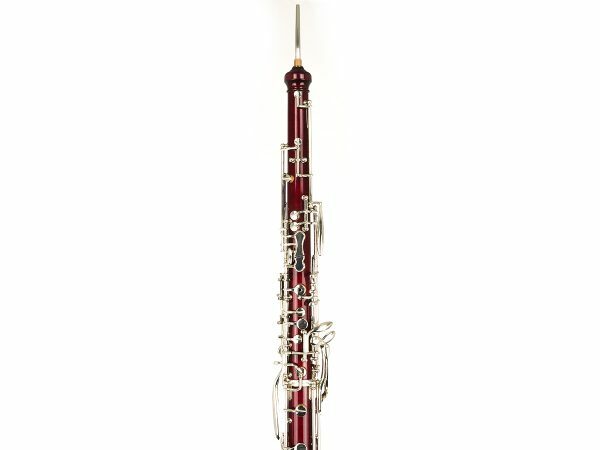 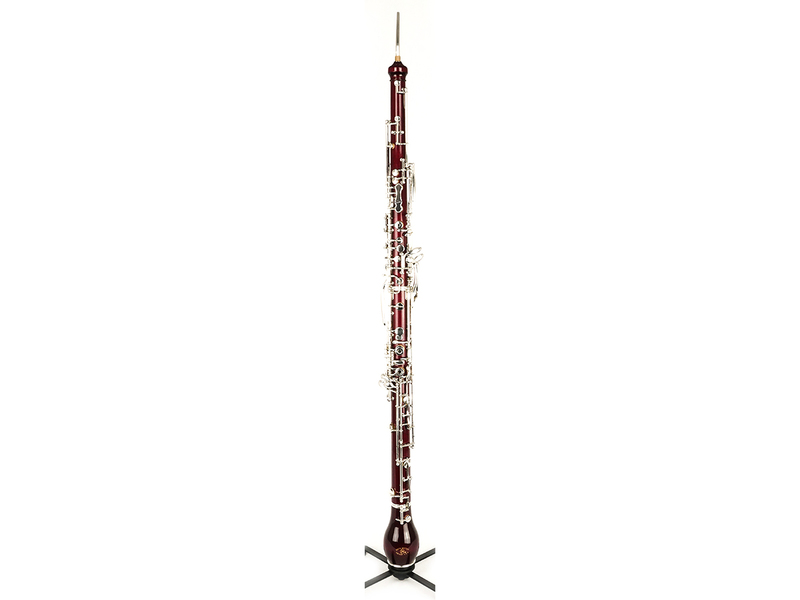 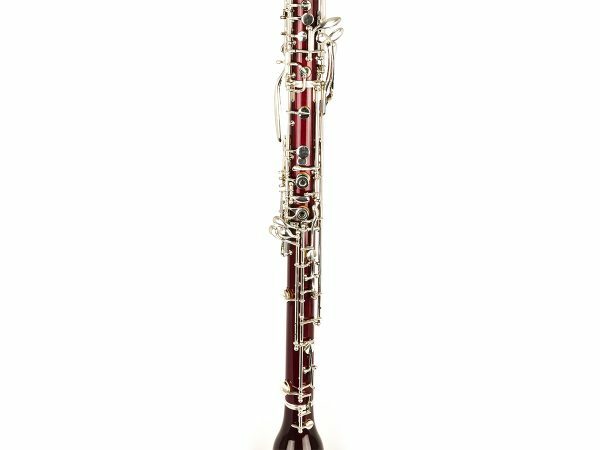 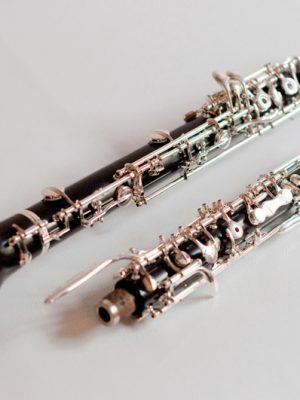 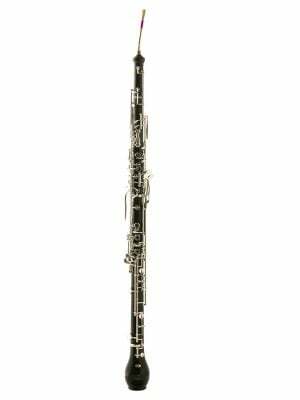 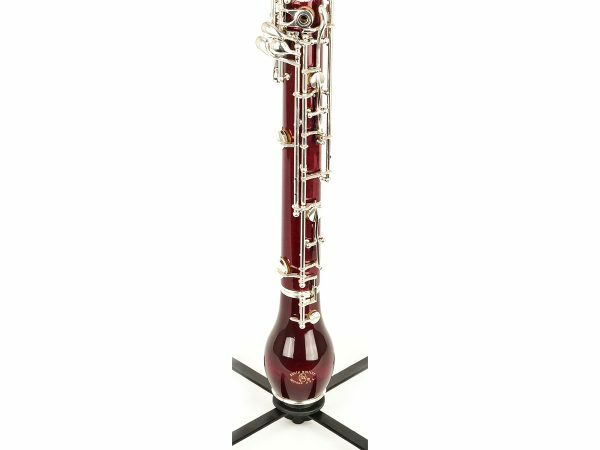 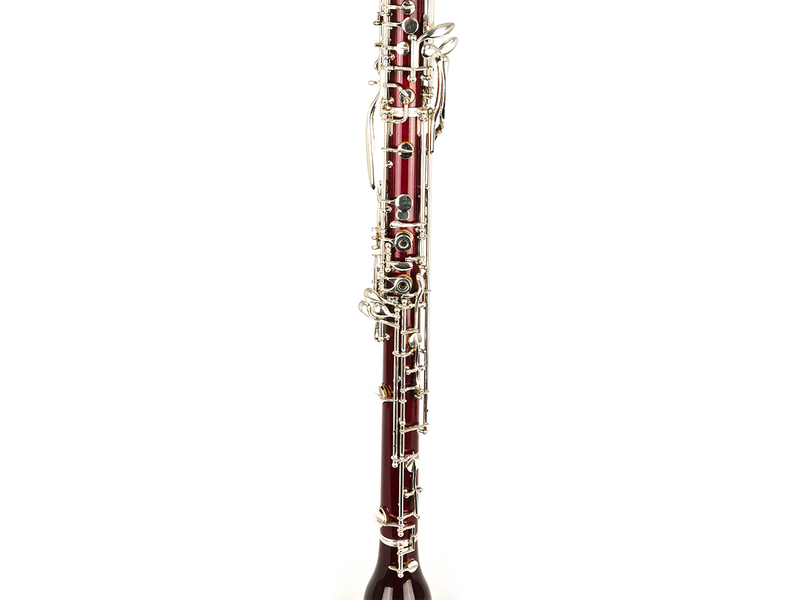 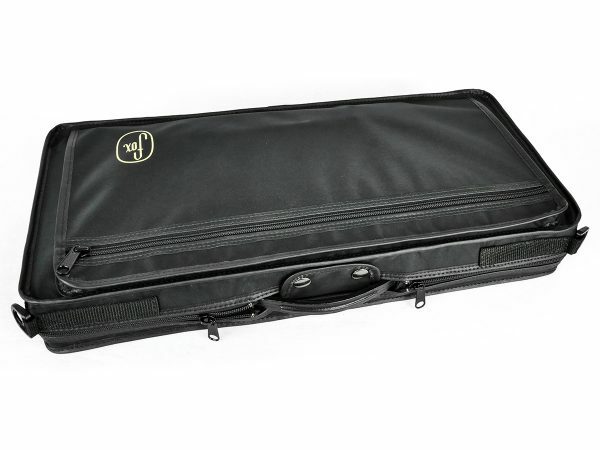 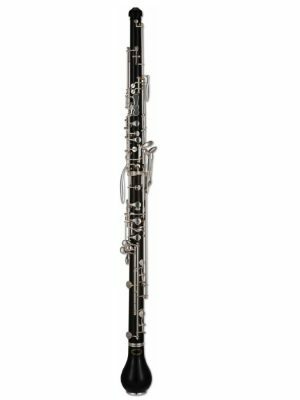 The Tristan English horn is the newest professional English horn by Fox. 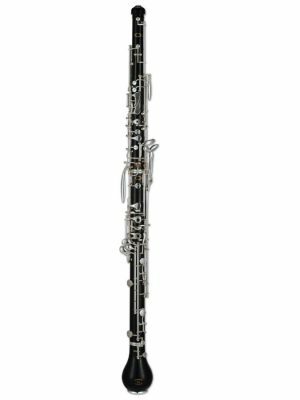 Made of select maple and finished like a professional bassoon, this english has all the depth and resonance for which Fox is known and is 25% lighter in weight than a standard Grenadilla English horn. The Maple adds a complexity of tone that both blends well in woodwind sections and projects as a solo instrument. These english horns are lined from top to bottom and we carry them in the Bordeaux finish. 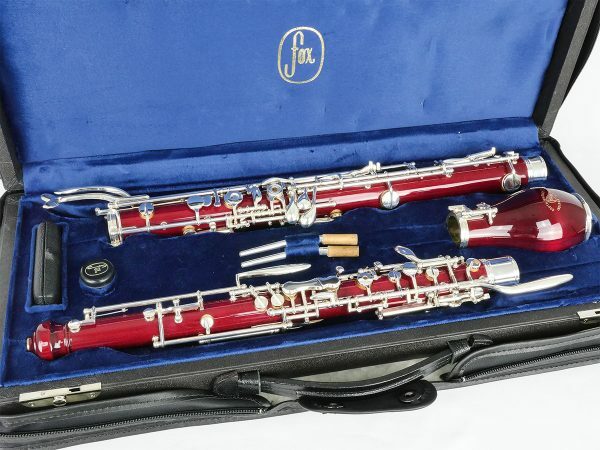 Comes in Fox hard case with case cover, silver plated tenon caps, and 2 Fox bocals. Also included with the purchase of these instruments is a 2-year crack & 1-year maintenance warranty.